Looking to buy a new car? Have a look at this specifications guide to find out what you need to consider while buying a new four-wheeler. Today, automotive industry in India is growing at a flying speed as we are among top 10 in the world in this sector. India is considered as the next big center by auto manufacturers. Change in lifestyle, growth in income and easy finance options have made it more favorable for the industry to grow. Owning a car is one of the top most life goals to achieve for us in India. Hence, journey of buying a car is a thrilling experience. Detailed research and well planned approach will make this journey even more enjoyable and pleasant. 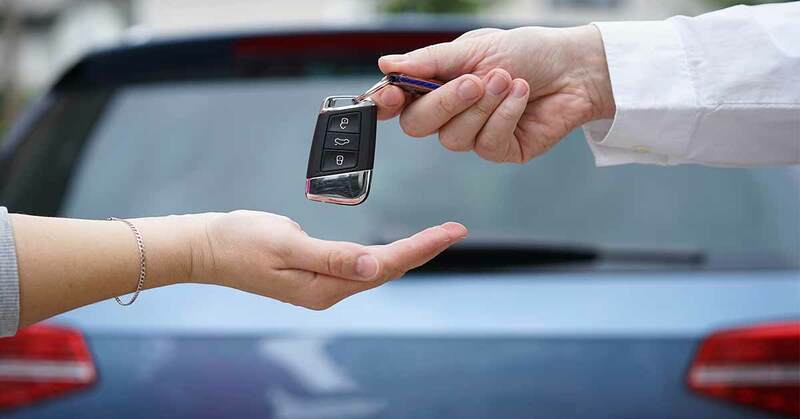 Once the thought of buying a car triggers, there are some basic things to keep in mind before going in for the purchase to take a rational decision. Let’s have a look at some basic specifications. Choosing a style of vehicle has become a difficult task considering the more diversified options available in the market. Your decision can be based on your budget, family size and the purpose that you use it for. Hatchbacks are meant for nuclear families with comparatively lesser budget. On the other hand sedans offer more comfort and luxury than hatchbacks. If you are a family with children and elderly people, MUVs (Multi Utility Vehicle) will fit into your need. SUVs (Sport Utility Vehicle) or crossovers will serve the purpose if you are the one who loves off-roading. Choosing between petrol and diesel is tricky for most of the car buyers. There are many things to consider while decision making which makes it even more complicated. Petrol engines are smoother compared to diesel. Diesel car comes with cheaper road tax and low fuel cost with more fuel efficiency. However, diesel cars are costlier than petrol cars and also they are high on maintenance. Hence, your decision should be made basis the average monthly/daily running. 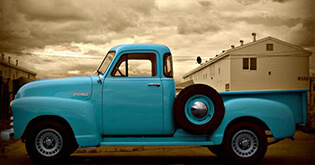 If you are more frequent on the road, diesel is the ideal option and vice versa. There are also hybrid cars available in the market. If you commute long distances more frequently, then mileage should be a key specification to consider while making buying decision along with safety. Once you decide the variant, you can look for the varieties available in the particular variant that you chose and compare them for their fuel efficiency rate. Efficiency will reduce your cost as well as lessen the pollution in environment. Safety features are the primary things to consider while buying a new car. Nothing is more important than the protection of you and your family. 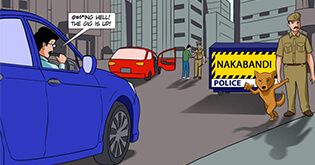 Essential features to consider are crash avoidance capabilities like ABS and airbags, child safety features, driving comfort features like seat adjustment etc. You should always compare the safety features of different vehicles available in the segment that you chose. It is essential to check the safety ratings. Resale value of the car varies between automakers and models. All cars tend to lose their value over the years. 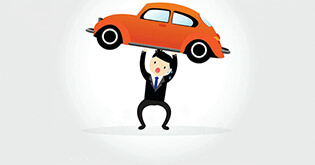 Wiser decision would be buying a car that holds relatively better value for the years to come. Luxury cars with high maintenance and repair cost tend to depreciate more. Hence, it is always better to purchase cars with reasonably high resale value. 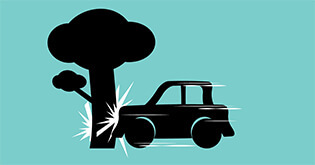 Vehicle insurance is a mandatory requirement in India. While buying a new car, it’s better to get the comprehensive cover (which covers the insured, third party and the vehicle) along with add-ons or insurance riders. You can always compare the policies among wide range of insurance companies to get the premium at relatively lesser cost. Your selection of insurer should be based on the reliably of the company, reasonable rates they offer with maximum coverage, all time claim and also the speedy claim process. To conclude, knowing the basic specification or factors to consider while buying a car will make your decision smarter and rational. Keeping in mind the specifications, you can choose some of the brands that you consider to buy and test drive them to have the real experience. 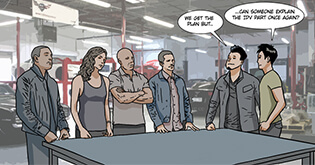 More research and proper planning will make the process of car buying faster and easier.